The DH 75 and DH 110 are floor standing high capacity dehumidifiers. With high moisture extraction for low energy use, makes them idea for dehumidifying your space. 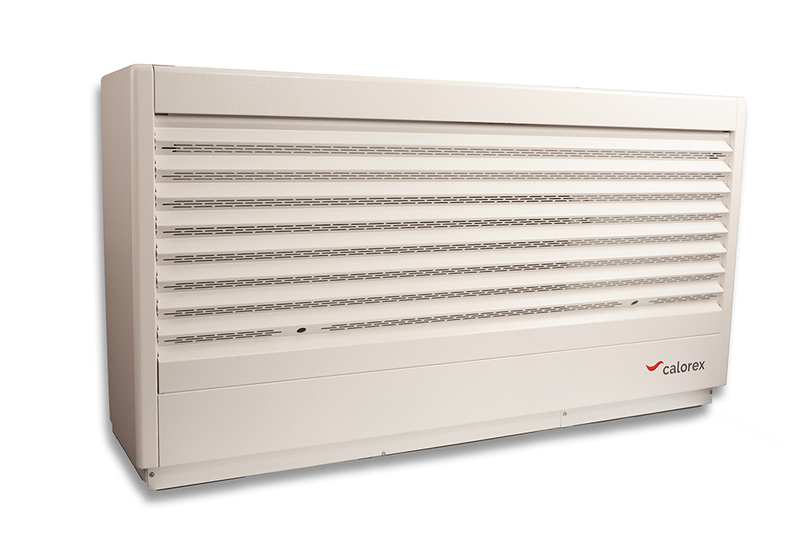 Options for additional air heating, and through the wall installation that can be situated adjacent to the area, makes them ideal for museums, offices, storage, data centres and more!